Northwest Analogue slate products feature Burlington slate. The Kirkby quarry is located on Kirkby Moor, just above the village of Kirkby-in-Furness and has been operated for well over 400 years. Kirkby Stone is an even blue grey colour throughout. Kirkby Stone has been used for generations to provide walling, flooring, roof coverings, cills and copings. Architects and designers around the world have long taken advantage of its natural beauty, durability and adaptability to create classic weather-resistant details and surface finishes. Kirkby Stone is sedimentary and was formed in the Silurian period, some 300-350 million years ago. Solid slate racking systems for the discerning Hifi and AV enthusiast. These racks offer an incredible solution for equipment support and are very neutral, a typical property of slate. Any equipment sitting on these supports will instantly benefit. Music is much cleaner, sound stage is greatly improved along with dynamics. The benefits apply to AV equipment too. These racking systems are available in standard sizes and can also be ordered in custom sizes to suit your system and environment. Each shelf is made from 20mm thick solid slate, and rigidly bolted solid slate legs. The fixings are made of stainless steel. Standard shelves measure 640mm wide by 400mm depth. 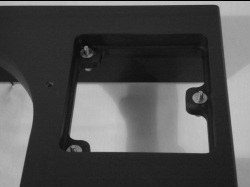 Standard legs can be ordered between 60mm and 230mm. Custom sizes can be requested. Let us know your requirements and we will see if it is possible. Each layer is supported by adjustable spikes, offering a drain path for any stored energy within each shelf and offering a level of isolation per layer. Typical weight of a standard layer with 230mm legs will be 23KG. Northwest Analogue are proud to offer the slate plinth. 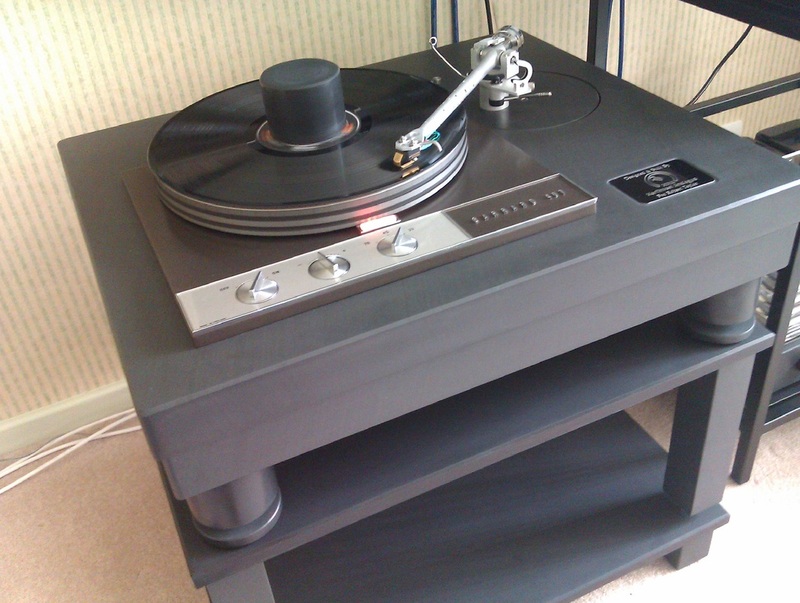 Plinths are available for Garrard 401/301, Thorens TD124, in fact any deck you wish within reason. These plinths are made from solid Cumbrian slate, 'Burlington Blue', and feature some very nice design touches, including rotating arm boards suitable for arms between 9" and 12". The plinth also features an IEC socket at the rear, no more mains leads dragging at the delicate motor suspension as with some designs. Plinths can be modified to suit your individual needs, so please get in touch with your requirements. The plinth featured has solid slate pillars to the front and is also fitted with adjustable ebony cones with matching ebony discs. Prices vary depending on deck and finishing options. 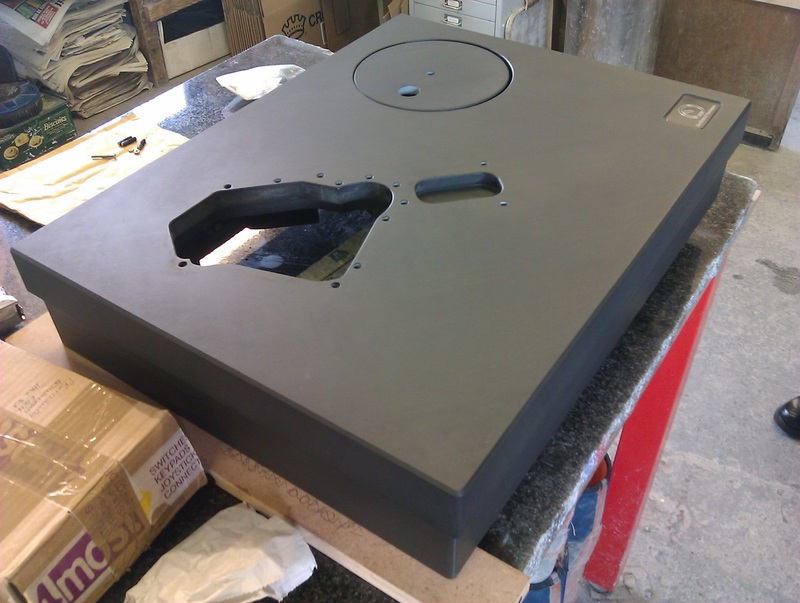 All plinths now feature adjustable arm boards, squared arm board for the new Standard plinth, and larger circular arm board for the top spec plinths. 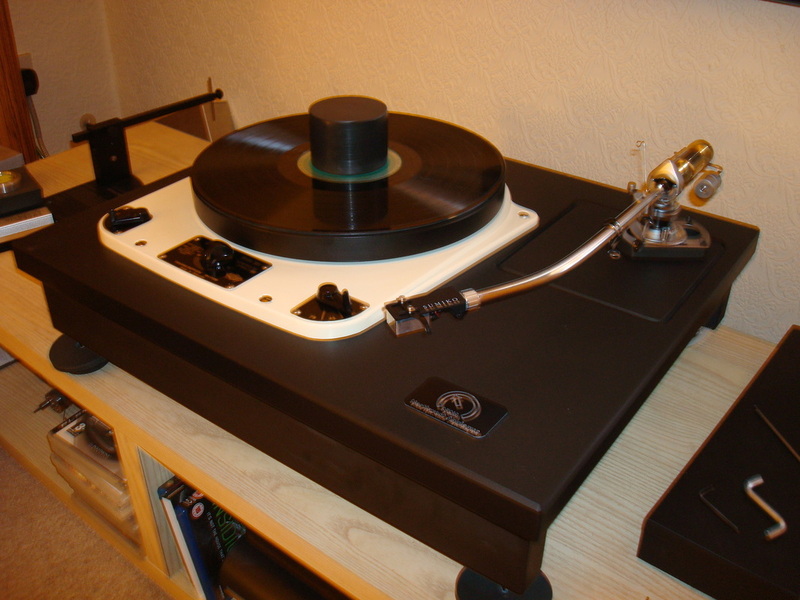 "After Dominic did such a fantastic job servicing and restoring my 401 I decided to go ahead and order a Northwest Analogue slate plinth. Due to me being several thousand miles away it took a while to arrive but it was definitely worth the wait. Needless to say my 401 in NWA slate sounds sublime. Dominic and Natalie have helped and advised at every step, making themselves available on Skype virtually 24/7 - they really do take customer service to a whole new level. Dominic's expertise, passion, down to earth attitude and willingness to freely share knowledge that must've taken him years to accumulate is a very rare thing these days. I know if I find myself near Preston and fancy a cuppa I could roll up unannounced and be welcomed like a true friend. Sincere thanks for everything Dominic and Natalie. By the way, I will roll up unannounced one day I promise!" Pete. _"The transformation is amazing, the sound is much more focused and the bass fantastic"
Each plinth is unique with sedimentary layers clearly visible after it has been machined to perfection, leaving the surface silky smooth. 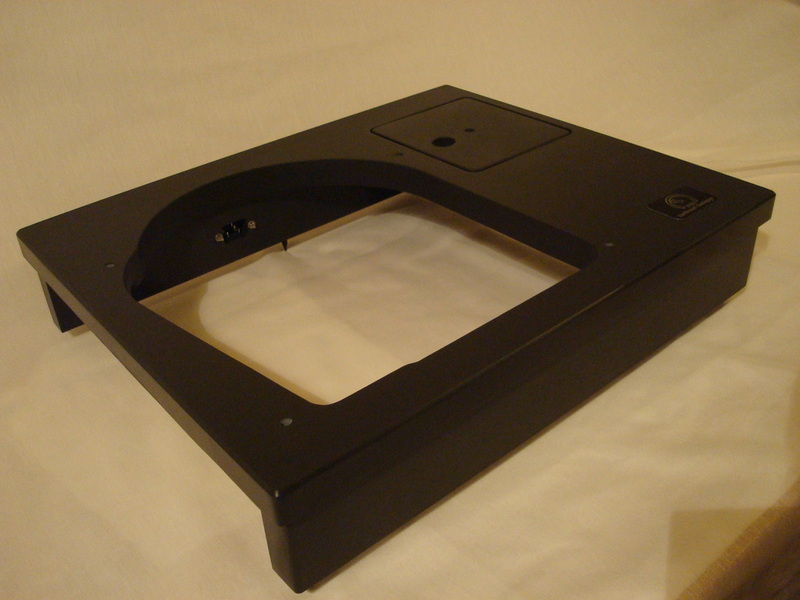 Made from quality slate, these stands will not only enhance the look of your system, but will help sonically too. Amps for instance will gain better control and extension. Northwest Analogue solid slate record puck. This is a beautifully CNC machined and hand finished record puck. Simply place on top of the record centre when on the platter. 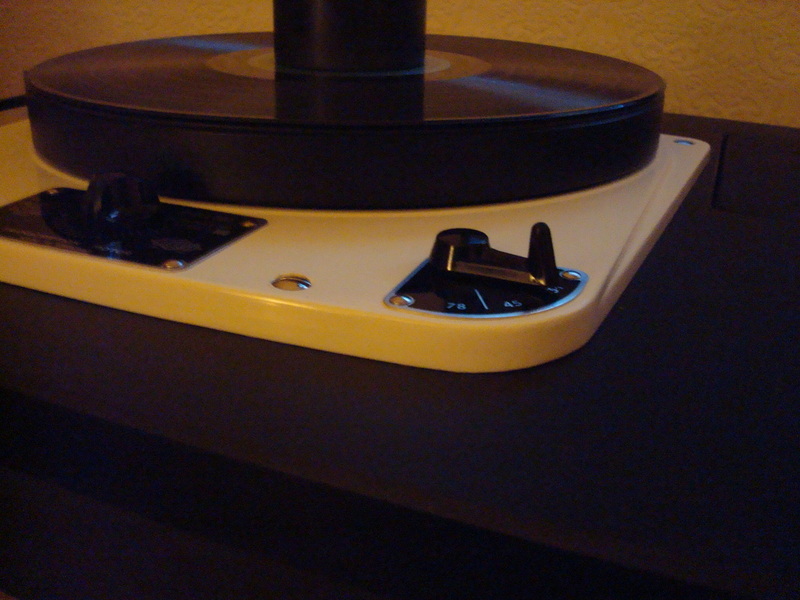 This will help to flatten the record, plus enable better contact with platter mat. 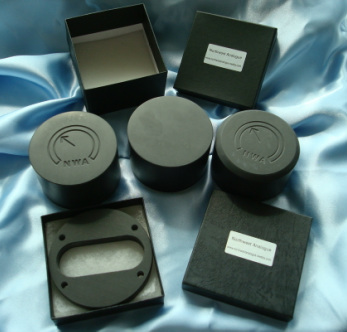 The arm spacer can be machined for most arms and is designed to raise the arm for use with Garrards and other turntables, plus because it is made from slate helps to isolate the arm while maintaining a solid foundation. These are only made in small batches, and as such may have several weeks lead time if not in stock. "I have been using the slate clamp that Dom made for me and it is great!! The richest tone I have heard yet from my deck! Very good looking and well made as well!"